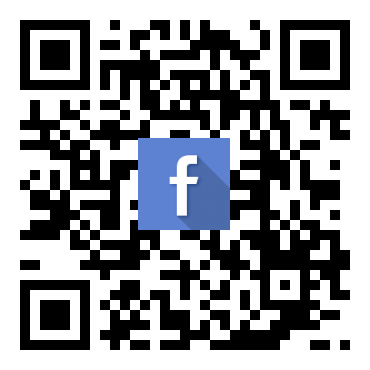 BusOnlineTicket.com is one of the best one-stop online booking portal for bus, train and ferry tickets. 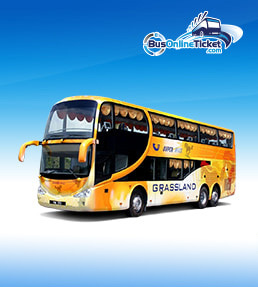 BusOnlineTicket features a wide range of bus operators in both Singapore and Malaysia with over 3,000+ routes between 2 countries. From now onwards, all ITPA students who studies JPK Courses or any of one year cheap diploma courses will get to enjoy 10% OFF for bus, train and ferry tickets within Malaysia and Singapore when you use the discount code "ITPBOT10" during payment at BusOnlineTicket.com and 8% OFF for Thailand with discount code "ITPBOT8" at BusOnlineTicket.co.th. For Malaysia and Singapore, key in "ITPBOT10" upon checkout to enjoy 10% OFF. For Thailand, key in "ITPBOT8" upon checkout to enjoy 8% OFF.